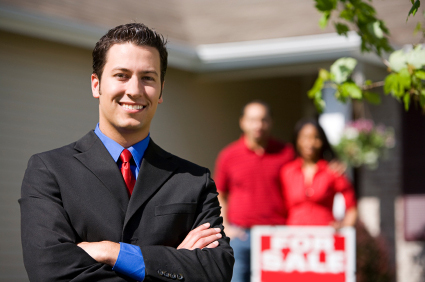 Are you a local real estate agent or part of a global web-based referral service? Refer your clients to our high-end, furnished office space and make full commissions! We pay 6% on rental agreements that are a minimum of 12 months of scheduled rent. Commission is paid on the first year's rent at 6% and 3% on the second. We pay 10% on rental agreements that are a minimum of 12 months of scheduled rent. All commissions will be paid after tenant takes possession of the office and pays their security deposit and first month's rent. Agreements must be at least a 1-year term of 12 months scheduled rent. There is no need for you spend time following up with clients or promoting our office space rentals. Just give us your client's name and phone number and we will contact them and send your commission when the deal is complete. That's it. Just contact Regency Executive Offices with your leads or any questions you have about our broker fee schedule.